The Asian Undergraduate Research Symposium 2019 (AURS2019) will be held in Tokyo, Japan, on Sunday the 3rd of November, 2019. This one day event is held in English and is aimed at final year undergraduate students. AURS provides undergraduates with an exciting opportunity to present and learn from researchers and professionals from around the globe. The AURS organisers are again reaching out to undergraduate scholars from across all fields and disciplines to participate in the 2019 symposium. Here, students will share their academic research experiences and the knowledge they have acquired as an undergraduate working with professors or academic mentors with each other, and with the symposium leaders. The day-long symposium will comprise a number of workshop activities and culminate in a poster presentation in a special session of The Asian Conference on Education 2019 (ACE2019). AURS2019, which takes place in a supportive and collegial environment in Tokyo, provides you with a motivating and thought-provoking opportunity to present your research, network with other undergraduates and academics from around the world, and find out how your participation in the symposium can aid you in your future directions. The Asian Conference on Education is one of the largest international interdisciplinary academic conferences in Asia, and includes The Asian Undergraduate Research Symposium. All student presenters at AURS2019 will also have the chance to attend other academic sessions at ACE2019 as an observer on Friday, November 1 and Saturday, November 2, 2019. The final abstract submission deadline for AURS2019 is August 22, 2019. Registration is now open. If you have any questions regarding AURS, please email aurs@iafor.org. Present before an international audience. Present in a supportive environment. Hear the latest research. Network and create new relationships. Experience Japan. Join a global academic community. Does this sound appealing? Are you in the process of completing or have you just completed an undergraduate research project? Come to Tokyo, Japan, and join students from across the globe at an international and interdisciplinary undergraduate symposium. You can present your research and develop your presentation skills. As with all IAFOR events, AURS2019 will provide the opportunity for making new contacts and networking with students and professors. learn what it means to be engaged in an international environment or to be an academic. The Asian Undergraduate Research Symposium will be held in conjunction with The Asian Conference on Education, providing a unique opportunity for undergraduates to gain experience at an academic event and also have the chance to present their research. Registration for AURS2019 will allow students to attend presentation sessions in ACE2019. 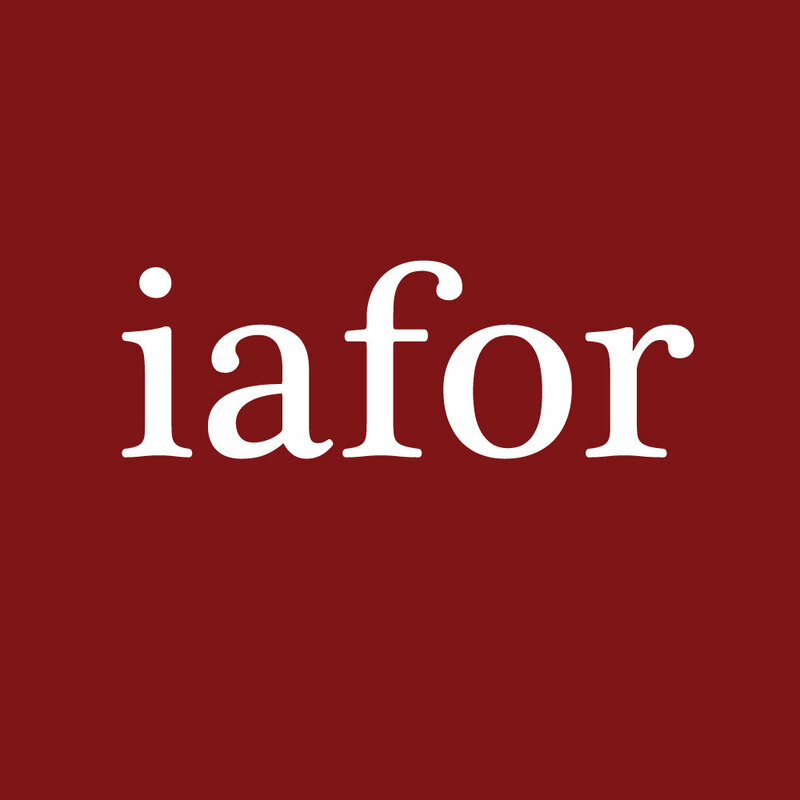 To submit your abstract, go to IAFOR's online submission system. Your abstract will undergo a review and the results will be returned to you within three weeks.